A UK based online agency that specialises in offering residential and commercial property in Malta is celebrating its 10th anniversary this year – with the launch of a new web site. Also on offer are free tickets for stand visitors at the UK’s largest overseas property exhibition in March – plus the chance to win £250 towards a property hunting trip to Malta and a host of smaller prizes. 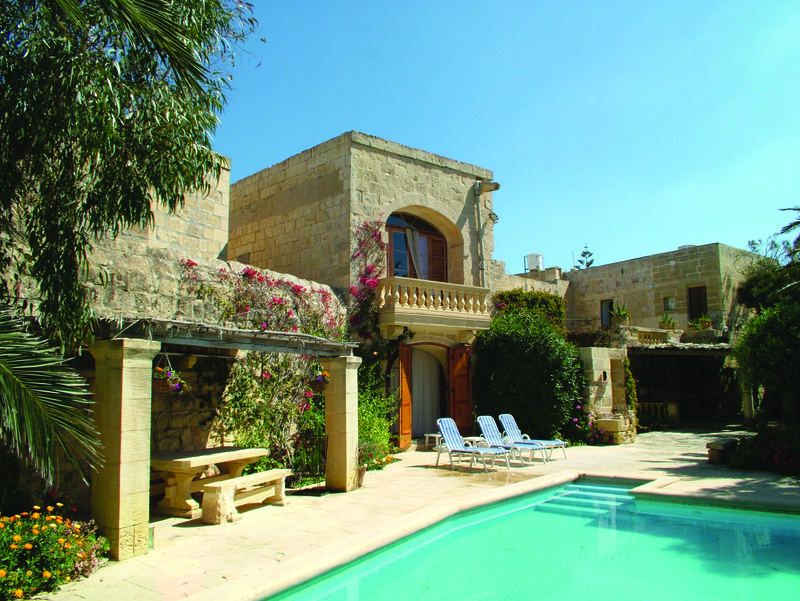 Malta Buy Property will be exhibiting at ‘A Place In the Sun live’ at London Olympia from 28th-30th March. The Company was founded by husband and wife Ray and Elaine Woods – 10 years ago, and 2 years after they had purchased their own holiday home in Malta. 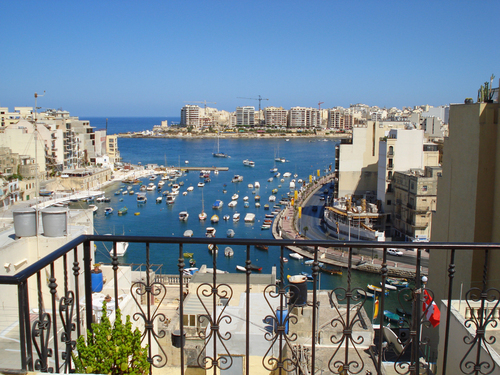 During that time, they have helped hundreds of clients to buy or rent property in Malta. 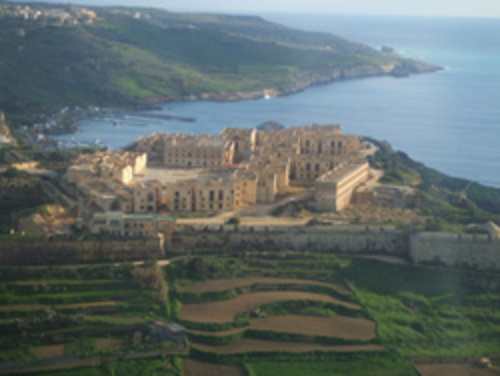 The Company works in association with Frank Salt Real Estate – one of Malta’s largest estate agencies.